Nothing runs like a deer. 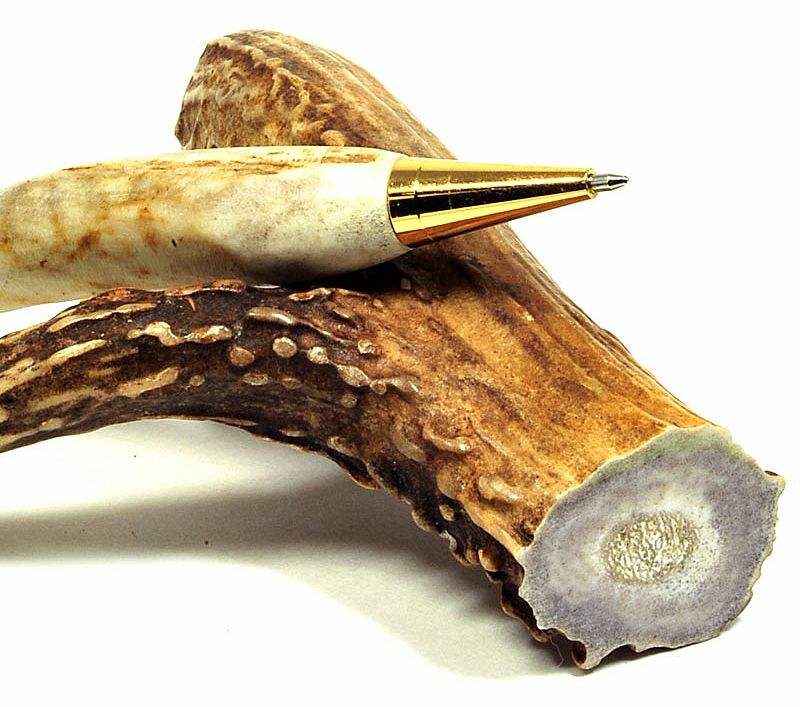 Absolutely nothing writes like Gary Steiner's handmade antler pens! 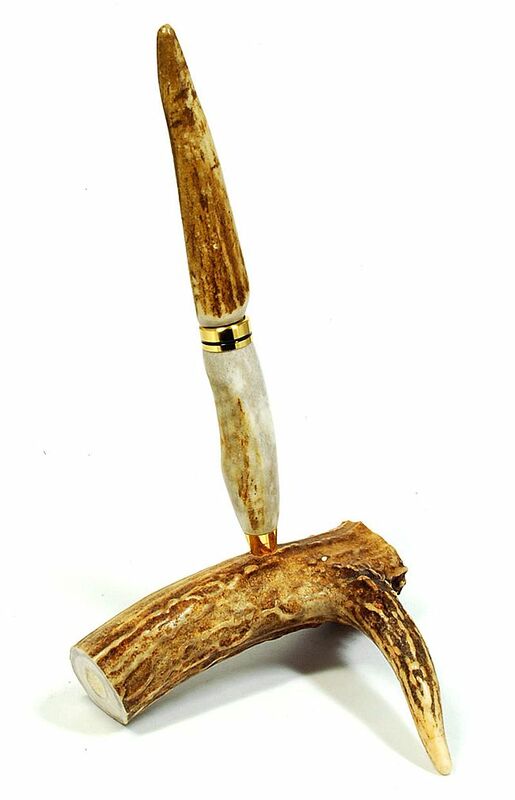 Deer antler pens are unmatched in richness and color. And like a fingerprint or snowflake, each pen has its own identity. Few things are treasured as much as a handwritten note or letter. 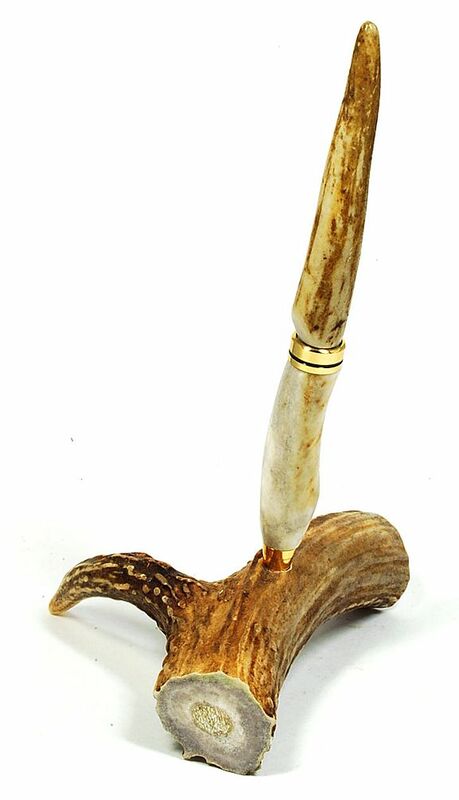 Many still cherish the elegance of a fine writing instrument while penning their thoughts. The stand and pen will be just as beautiful when passed down from generation to generation.